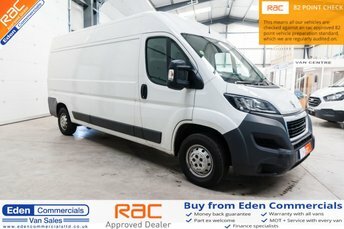 Eden Commercials is a trusted used van dealership, located in Appleby, Cumbria, near Newcastle. 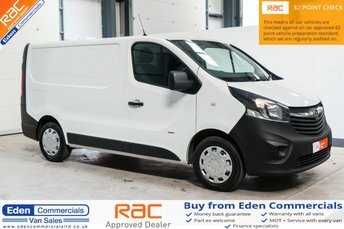 We are proud to stock a large number of vans from some of the UK’s most renowned vehicle manufacturers, such as Ford, Vauxhall and Volkswagen. From practical MPVs, ideal for families, to handy panel vans capable of getting the job done as efficiently as possible, there is something suitable for every purpose at our showroom. 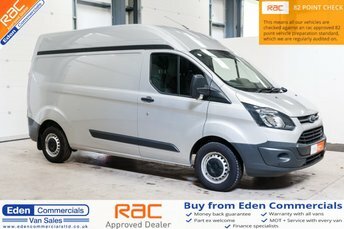 Eden Commercials works with trusted van finance specialists to help secure flexible finance for our customers, and no matter what your credit situation may be, our team considers all applications. Simply complete the short finance application form here on our website or speak with a member of the team to discuss your options. 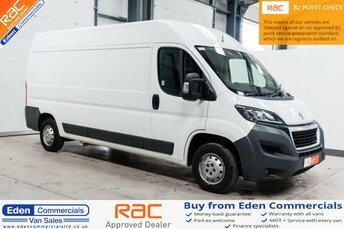 Alternatively, stop by our site in Cumbria, less than 2 hours from Newcastle to find the used van for you!